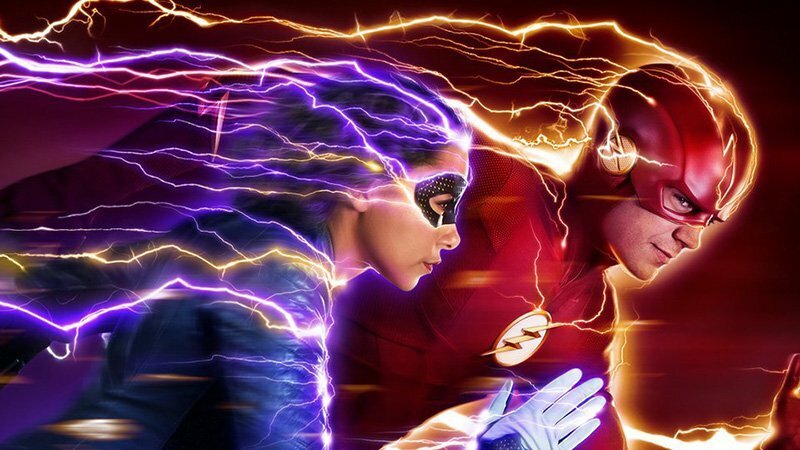 The CW has revealed the new poster for The Flash season five, featuring Barry with his and Iris’ daughter Nora who has arrived back from the future to get help from her parents in the upcoming season. Check out the full poster now in the gallery below! Chris Klein (Election, Oz, American Pie) has signed on to play next season’s scourge of Central City, Cicada. A grizzled, blue-collar everyman whose family has been torn apart by metahumans, Cicada now seeks to exterminate the epidemic — one metahuman at a time. 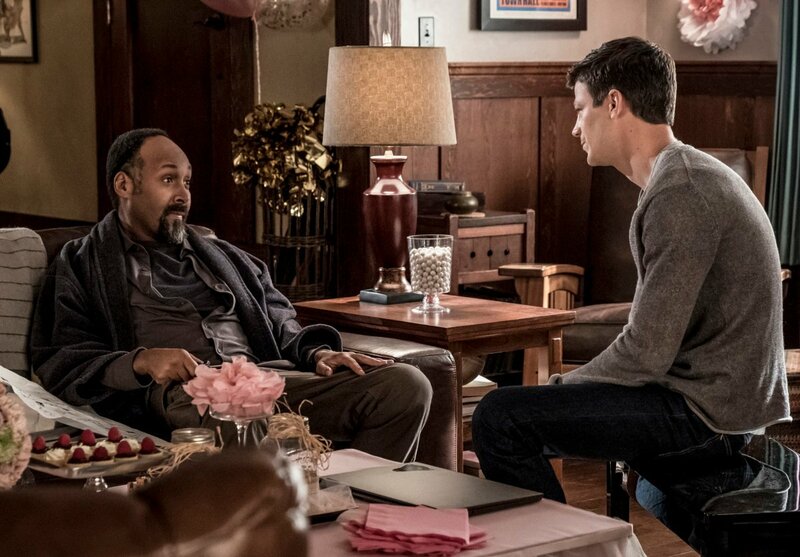 Season 5 of The Flash premieres on Tuesday, October 9, on The CW.